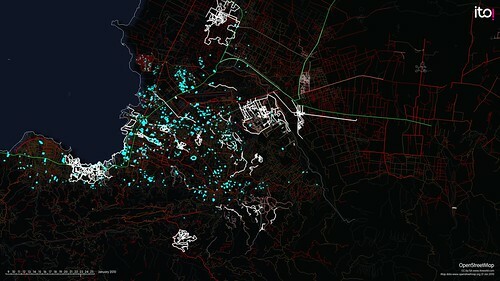 Visualisation in OpenStreetMap after the earthquake in Haiti. Photo: ItoWorld/flickr. 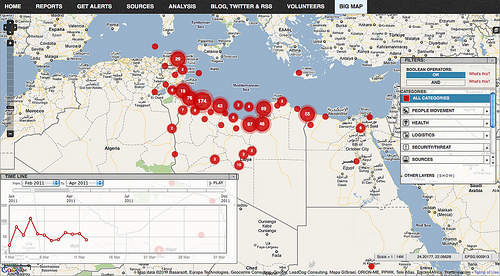 Accurate and timely maps are a vital resource in contemporary disaster and crisis management. Maps are essential for identifying vulnerabilities, monitoring the effects of disasters and organizing countermeasures. Traditionally, the mapping of crises was the exclusive domain of experts, including cartographers and crisis management professionals. But with the growing democratization of information and communications technology, this monopoly is disappearing.